Glass is everywhere in our daily lives. From the displays and touchscreens we use to the windows that protect us from the elements in our homes and vehicles, we look at or through glass all day long. And for those who wear glasses, it is literally the lens through which we see the world. We all know the annoyance of dealing with reflections and glare. But, of course, there is a coating for that. An anti reflection coating; anti reflective coating or anti glare coating spray eliminates nuisance light from our glass surfaces. In this article we outline exactly how anti reflection coatings work, and how such a spray coating can benefit you. Anti glare and anti reflective are terms which are often taken to mean the same thing (bot are anti reflection coatings), but which actually describe two different mechanisms. Though the end result may appear the same (a lack or lessening of reflection), one uses diffusion while the other reduces the difference in refractive index between air and the glass. Glasses benefit from anti reflection coating; vision and looks are improved. These coatings create a textured surface that uses diffusion to “break down” reflected light from a surface. What this means is that rather than reflecting the light directly (like, for example, with a mirror), the light is dispersed at different angles. This makes the reflection blurry and less visible, reducing its intrusion on our vision and allowing the glass to transmit more clearly. Anti glare coatings deal with external sources of light, such as sunlight or headlights or lamps. Also known as AR coatings, anti reflective coatings are a layer designed to manipulate incoming light. When light passes through any glass, a small percentage is reflected back. The strength of this reflection depends on the refractive indices of the two substances (in this case air and glass). Anti reflective coatings add a clear layer whose refractive index is different again, causing the reflected light waves to interfere and diminish in strength. Unlike anti glare coatings, anti reflective coating spray works for light from both directions, both internal and external sources of light. Simply put, anti glare coatings create a non-uniform surface which disperses light and makes reflections less visible, while anti reflective coatings are a transparent layer which causes reflections to interfere and ‘cancel each other out’. Anti glare and anti reflective coatings are used differently for screens. An anti glare coating is most commonly used for screens outside (like advertising displays), or where there is a high level of ambient light. The image may be slightly hazy, but there is no reflection, no matter the angle. Anti reflective coatings are used for glossy screens where images need to remain clear and crisp. Anti reflective coatings were revolutionary when introduced to camera glass. They enhance the quality of photographs by increasing light transmission, enhancing contrast, and eliminating ghost images from bright lights and glare. These effects are also desired in the field of optics for lenses, windows (for electronic sensors or detectors), diffusers, and prisms. 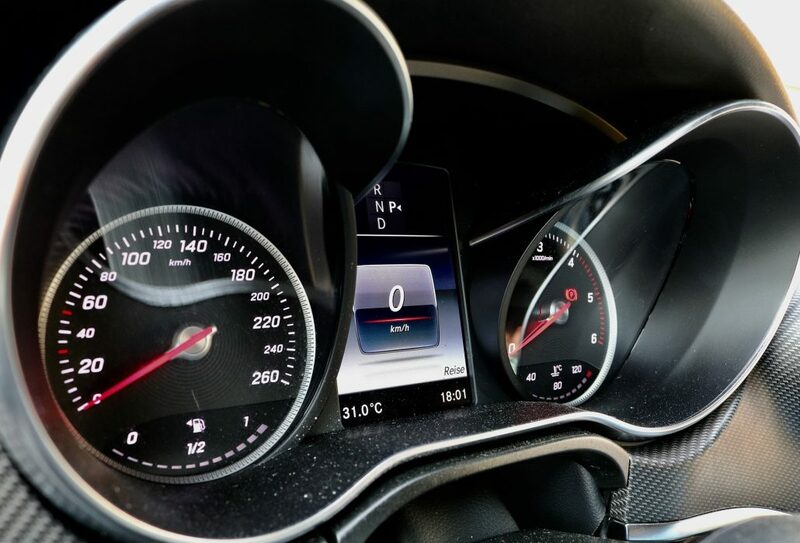 Displays are part of our everyday lives, from the dashboards of our cars to instrumentation windows. It is very important that such displays are not blocked by reflections, especially for equipment like medical instrumentation. Anti reflective and anti glare coating are both used for these applications. For windows that need to be reflection free, like shopfronts, gallery display cases, or architectural windows, anti reflective coatings are used in a form of anti glare window spray. A solar cell converts the energy of sunlight into electricity. In order to ensure that the most possible sunlight is being absorbed by a solar cell, anti reflective coatings are used to reduce reflection losses. These coatings are thin film nano coatings based on silicon dioxide and titanium dioxide. 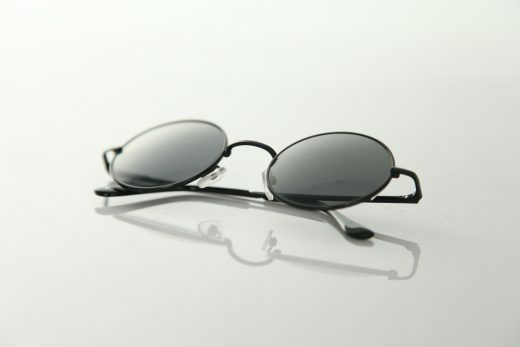 Untreated glasses lenses do not transmit light perfectly, in fact up to 8% of light is reflected by the lens. If treated with anti glare, this loss would not change, the reflection would simply be less clear. Which is why glasses use an anti reflective coating spray, not an anti glare coating – it both prevents reflections and facilitates the transmission of light. The addition of an anti reflective coating to glasses not only allows them to transmit more light, it also alleviates eye strain by enhancing visual acuity. For example, when driving at night glasses wearers often see a halo effect around oncoming headlights due to reflection. With an anti reflection coating, this effect is eliminated. The same effect can contribute to eye strain when working at a computer, and is also alleviated by the addition of the coating. An anti reflective coating (AR coating spray) is applied to glasses in one of three ways: spray and bake, vacuum deposition, or as a part of the lens, embedded throughout. None of these methods is suitable for home application. Anti reflective sprays or anti glare sprays are not intended to do the job of the thin film nano coating that provides the microscopically accurate coating required for glasses. Anti glare spray is mostly intended for photographers trying to work with highly reflective surfaces, not glasses. The application process for an anti reflective or anti glare coating is not as simple as applying a paint. Anti reflective coatings are multiple microscopic layers applied through vacuum deposition technology. Fortunately, there are companies in India that apply these highly technical optical coatings. For more information, or if you need anti reflective coating or spray for your project, our experts are here to help. In cooperation with our coating partners, we strive to provide the best coating solution for your coating needs form anti glare window spray to vacuum depositions applied anti reflective coatings for glasses. Simply contact us through e-mail, or the “Request a quote” button at the bottom of this article.